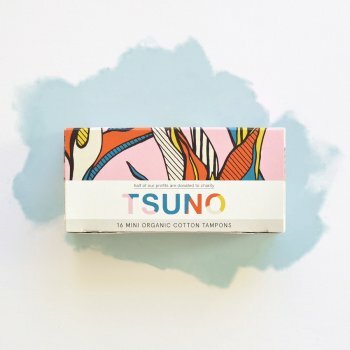 Tsuno is a social enterprise that produces disposable, sustainable bamboo fibre sanitary towel, giving 50% of profits to charities that aim to empower women, particularly in developing countries. 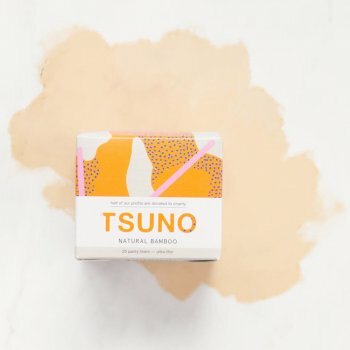 The pads are made with natural, breathable fibres that are great for the environment and kind to your skin because they don’t contain nasty chemicals like chlorine and dioxin, making them extra comfortable for you. 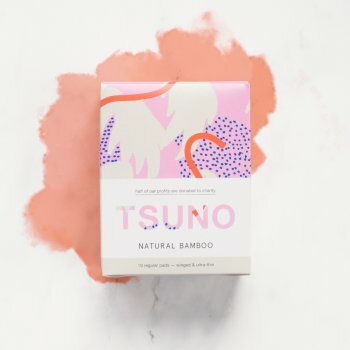 Not only are the pads themselves eco-friendly, they come packaged in biodegradable plastic and a recyclable cardboard box that is beautifully designed with an Australian artists work. 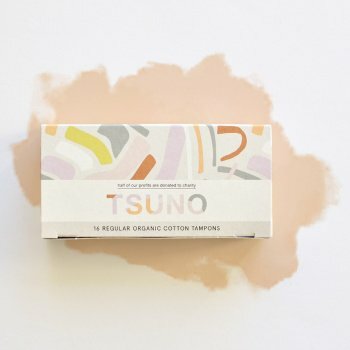 Tsuno currently support the charity One Girl who provide women in Sierra Leone and Uganda with education scholarships and sanitary pads. 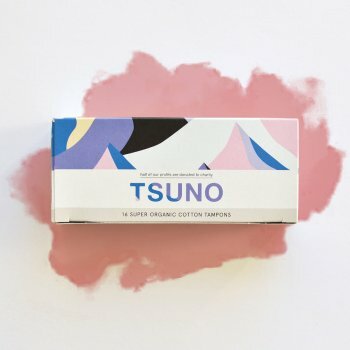 hey are currently researching and aiming to develop a 100% biodegradable sanitary pad.